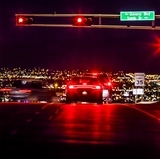 An event that started out as a simple idea to promote campus safety at The University of New Mexico has grown into a week of events designed to provide information, and promote resources and tools for a safer campus. 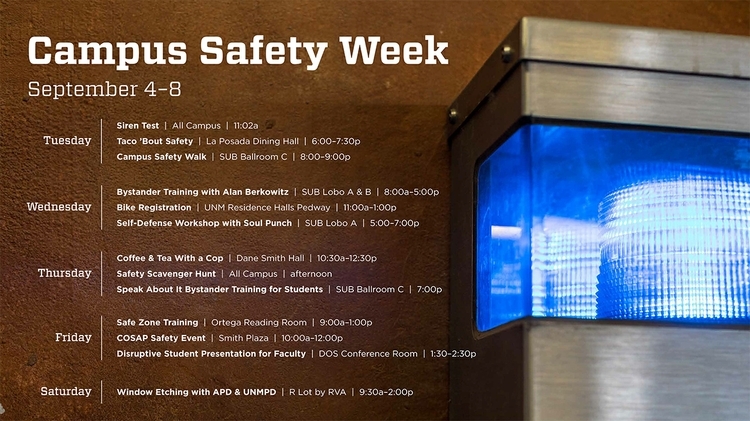 This year, UNM hosts its third annual Campus Safety Week Sep. 4 through 8, which was originally designed to create safety awareness. 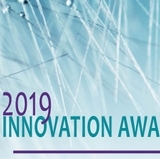 This year’s event features a theme of “Bystander Intervention,” and builds upon the successes of previous years. 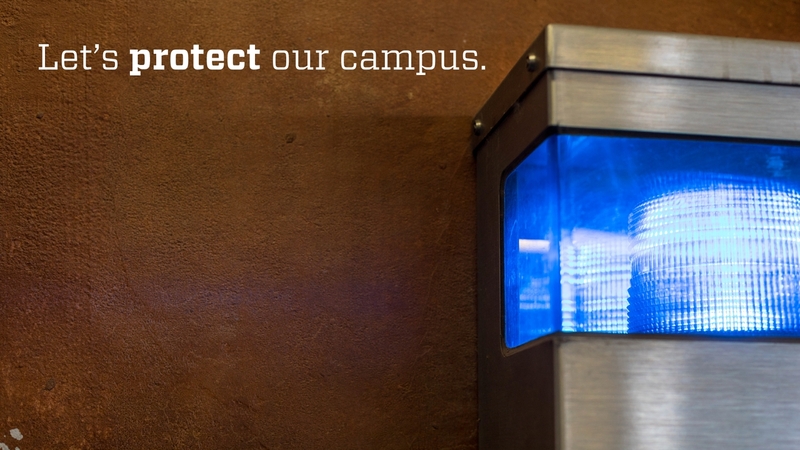 UNM’s Campus Safety Week coincides with Campus Safety Awareness Month, held annually in September as a way to help ensure campus safety nationwide. Campus safety quickly became an important initiative for UNM President Garnett Stokes during her first six months on the job committing $10,000 to the safety week initiative. Stokes has also advocated for a new safety director position and new bicycles for UNM police, and security cameras for parking lots. The idea for campus safety week came about when Rob Burford, Clery Act compliance officer, along with Caitlin Henke from the Women’s Resource Center, thought it was a good idea for UNM to align campus safety week during the same month. Together, they helped start the annual initiative three years ago. Burford said there was a sprinkling of events the first year, some successful, others not so much, but organizers have used that information to create events they feel will create student participation and help promote safety across campus in a variety of ways including a theme for the week. More than a dozen events are featured this year including the campus safety walk, bystander training, bicycle registration, coffee/tea with a cop, Taco 'Bout Safety and safe zone training to name a few. “One of our pillar events is the Campus Safety Walk, which is a great opportunity for our students to come out and inform UNM’s administration on what needs to be fixed to improve campus safety at night,” said Burford. During the campus safety walk, all participants, armed with flashlights and clipboards, are invited to walk through campus in small groups to examine potential safety issues such as lighting, signage or too much vegetation. They also provide input on safety initiatives for the future. Also this year, organizers are teaming up with the Albuquerque Police Department for a new window etching event, which may help with the motor vehicle theft issue the city, along with UNM, have experienced lately. Window etching with your vehicle’s VIN number is a proven theft deterrent for motor vehicles. 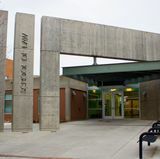 “Campus Safety Week is an excellent way for students to get involved and to create safety awareness and support crime prevention at UNM,” said Burford.